This pressure transmitter is especially for shipbuilding applications and based on the HDA 4000 series. To begin with, the HDA 4700 has stainless steel measurement cell and thin-film strain gauge, allowing it to measure relative pressures in the high-pressure range. Then, the evaluation electronics converts the measured pressure into a proportional analogue signal of 4 .. 20 mA. The electronic module is completely potted to protect it from humidity, vibrations, and shock and is enclosed in a solid stainless steel housing. 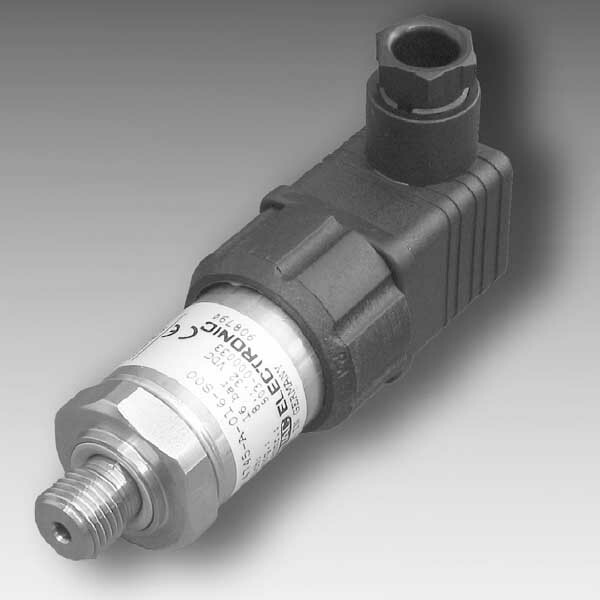 Moreover, this pressure transmitter is for use in the shipping industry. What’s more, it has approvals from the following organisations.